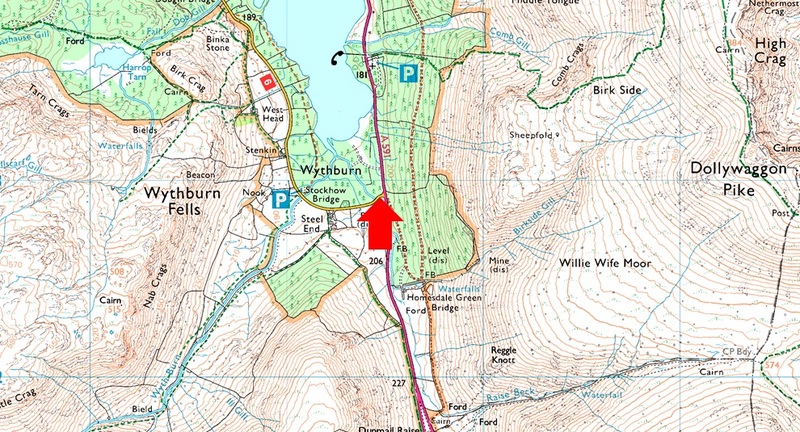 Notes: Roadside Parking can be found at the southern end of Thirlmere Reservoir at junction of Steel End just of the A591. If traveling from Grasmere turn left sign posted Armboth and on the immediate right you will find roadside parking for up to three cars. Parking is free.